Whether downsizing or a complete clean out, our experienced team makes it easy on you. Looking to Attend an Estate Sale? 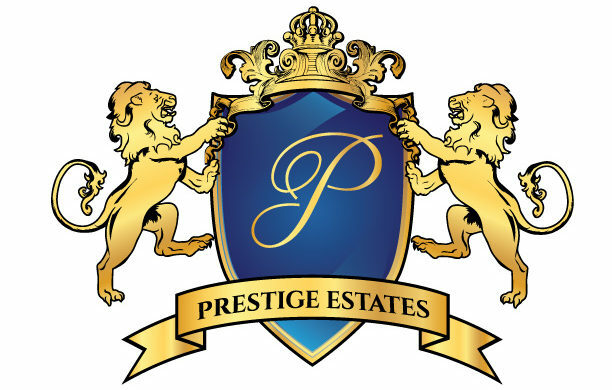 Why Choose Prestige Estate Services? 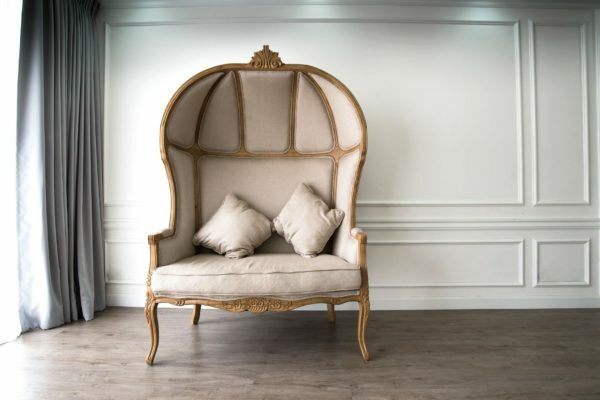 Choosing the right estate sale company can make all the difference between a smooth sale or a nightmare. You want a company that can provide you with a seamless and professional sale. Allow us at Prestige to make it easy for you. Over 60 years combined experience, in the orderly liquidation of personal property. A professional, insured, and well staffed company, we are ready to get started today. We take privacy seriously. Your email will not be shared with a 3rd party or spammed.